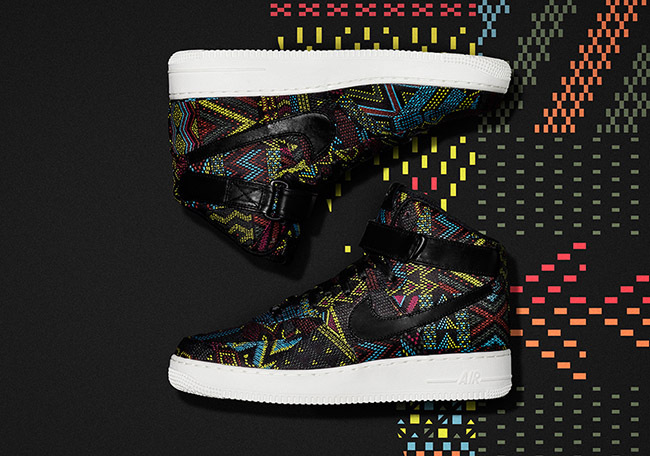 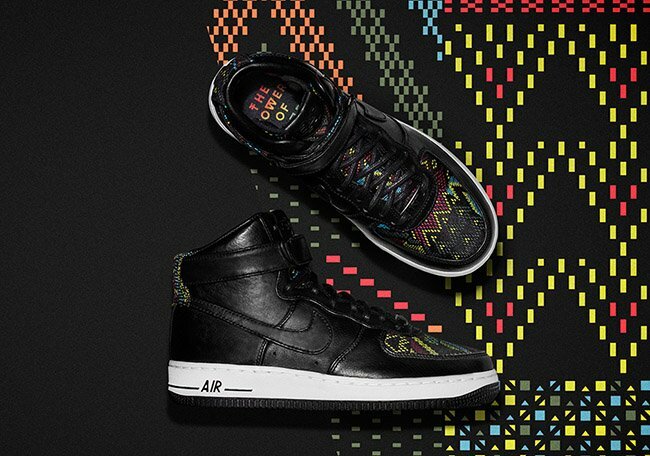 Since its debut in 2005, Nike’s annual Nike Black History Month collection has evolved from a single Nike Air Force 1 to an extensive product assortment that pays homage to the achievements of black athletes worldwide. 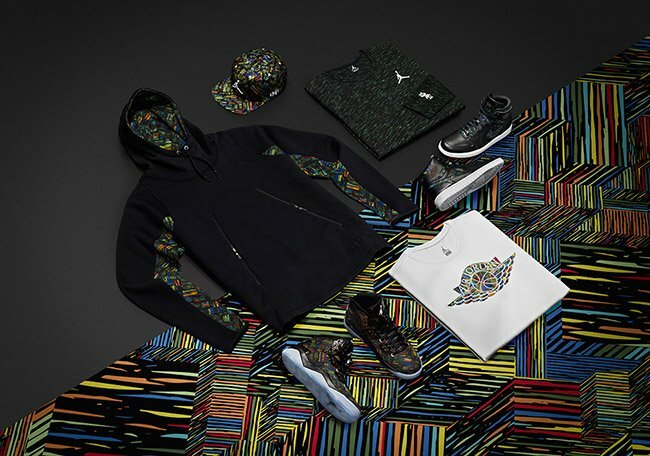 The limited-edition 2016 collection, with staggered launches running from January to mid-February, features a vibrant cascade of 28 products, spanning tennis, basketball, football, running, Nike iD and Jordan Brand. 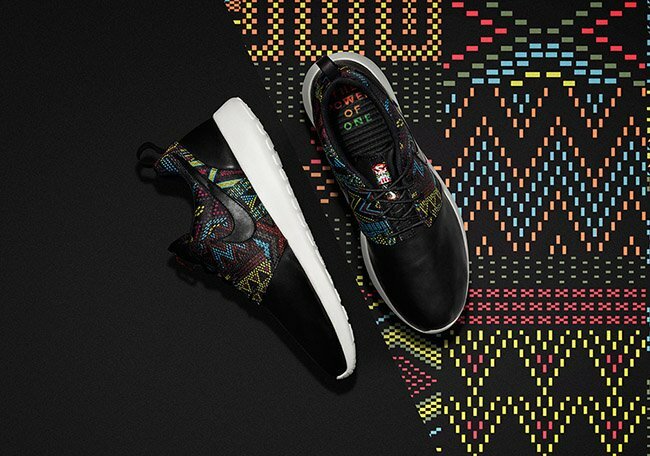 Its distinctly global sensibility is reflected in a vivid Pan African-inspired color palette, with custom geometric motifs. 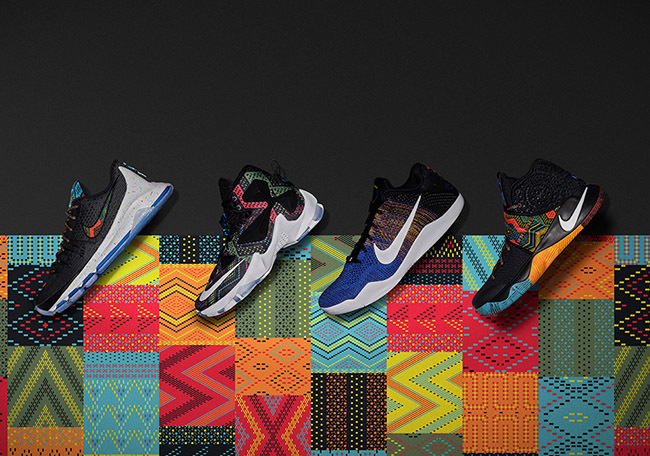 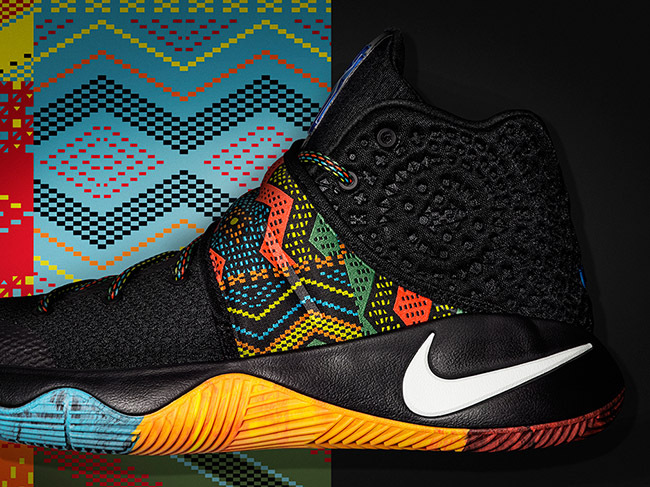 The BHM collection starts off with Nike Basketball signature shoes that include the Nike Kyrie 2, Nike LeBron 13, Nike KD 8 and Nike Kobe 11. 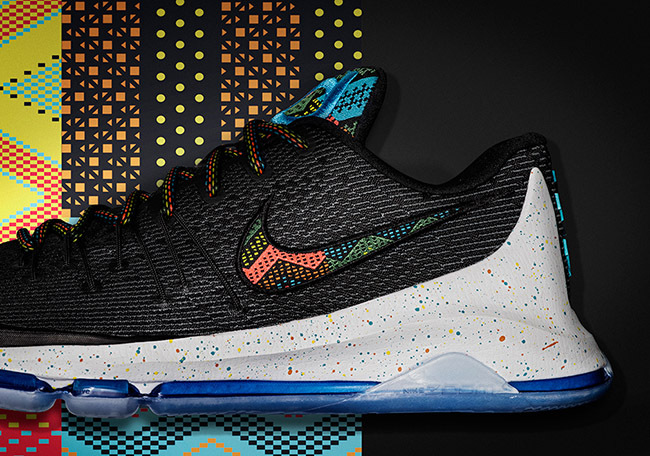 For LeBron James, Kyrie Irving and Kevin Durant’s silhouettes, they will be available in kids sizes. 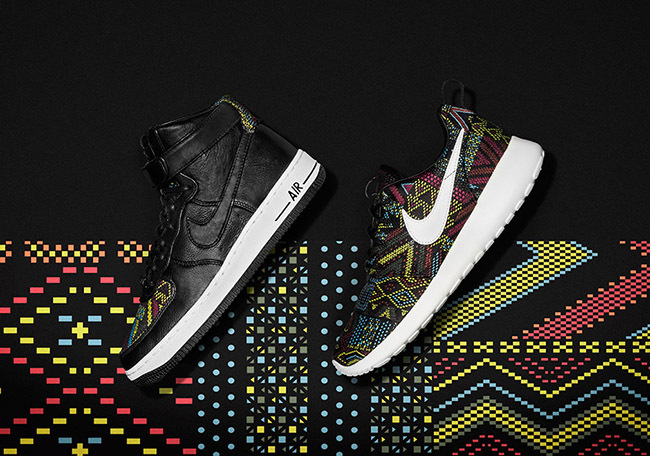 Nike Sportswear adds a few gems to the Black History Month Collection which will be the Nike Air Footscape Magista, Nike Air Force 1 and Nike Roshe One. 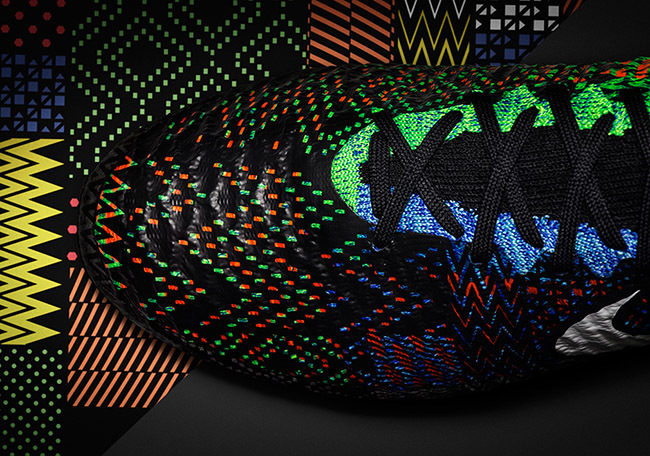 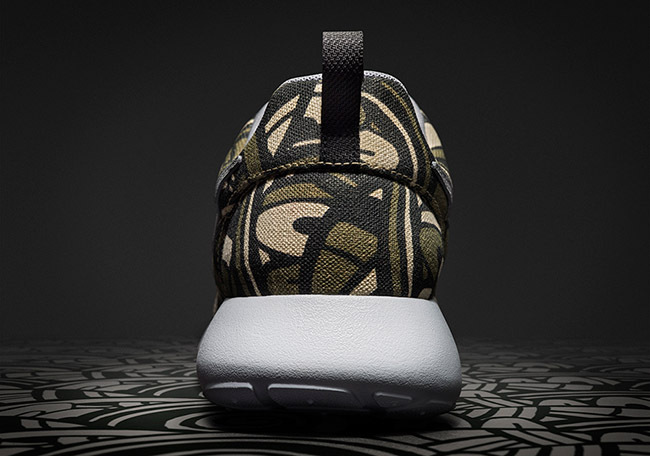 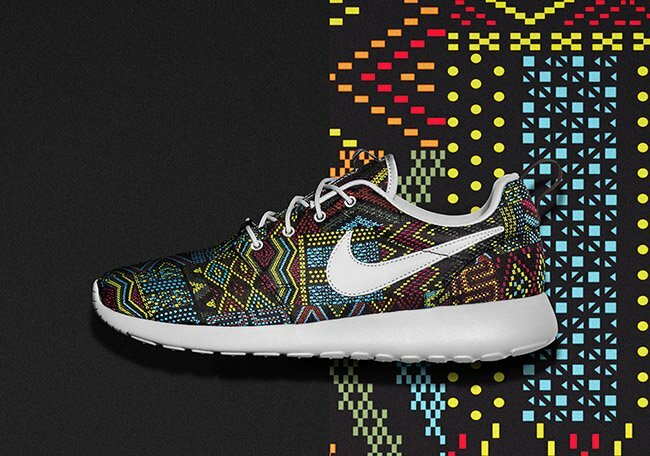 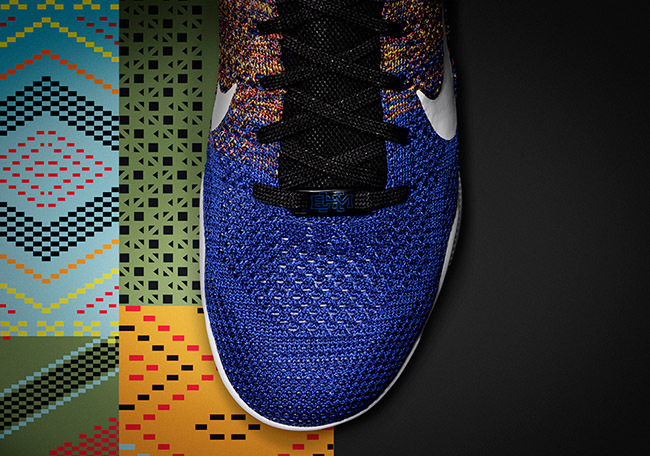 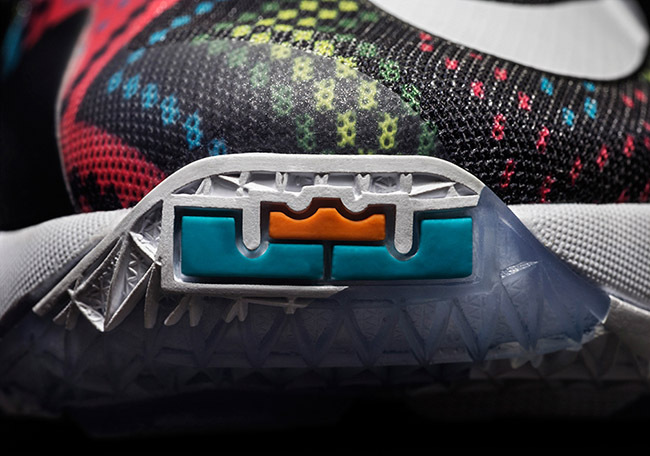 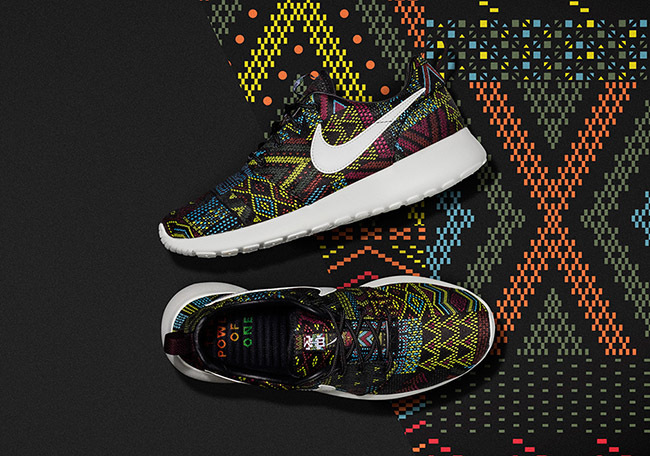 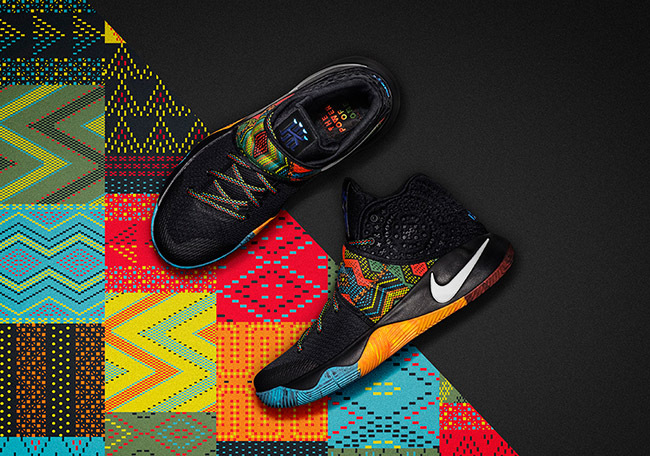 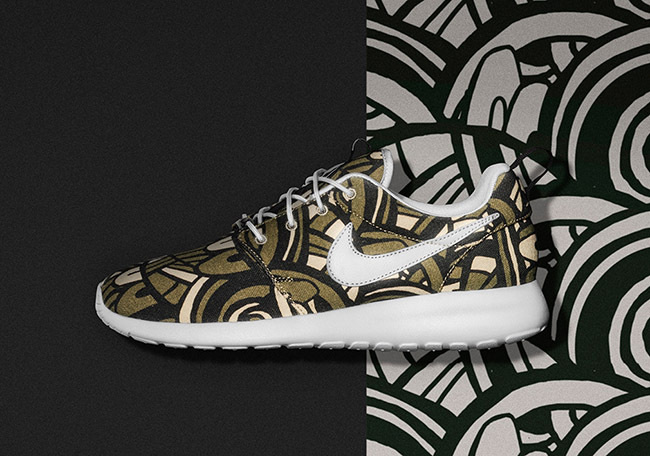 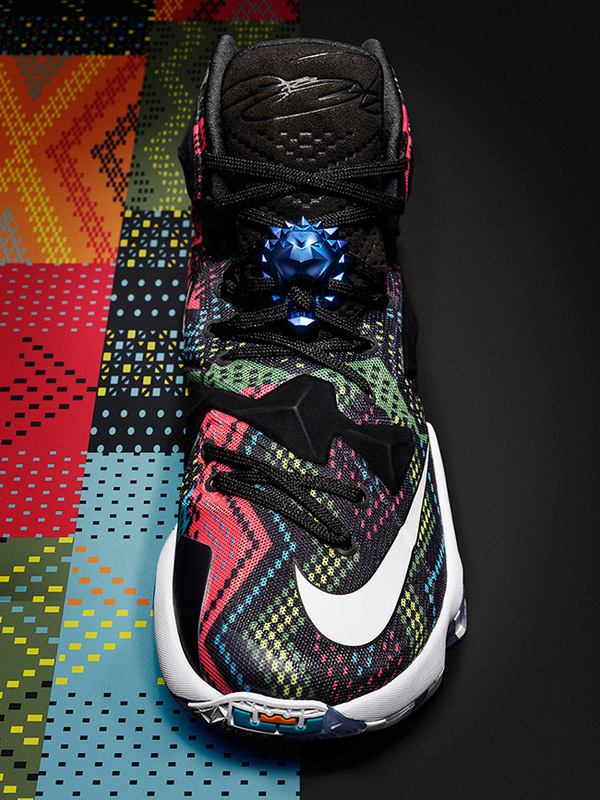 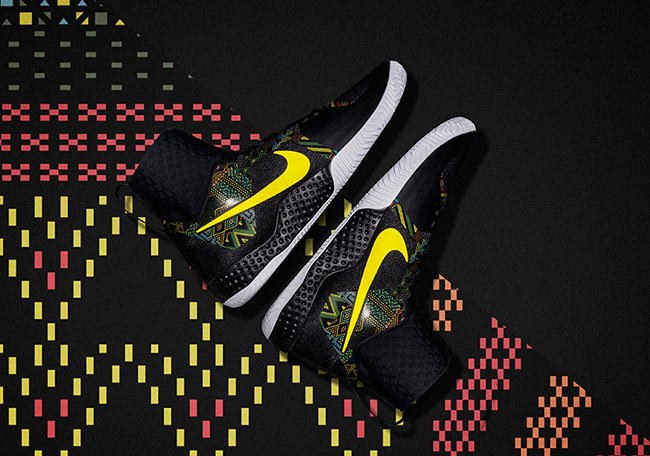 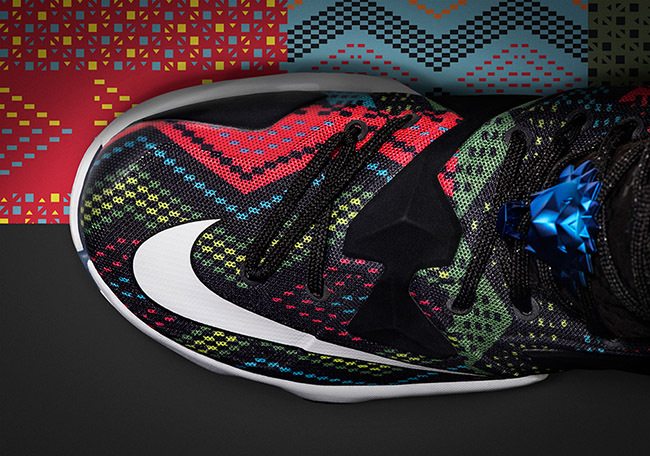 There will also be an additional BHM theme for the Roshe One via Nike iD. 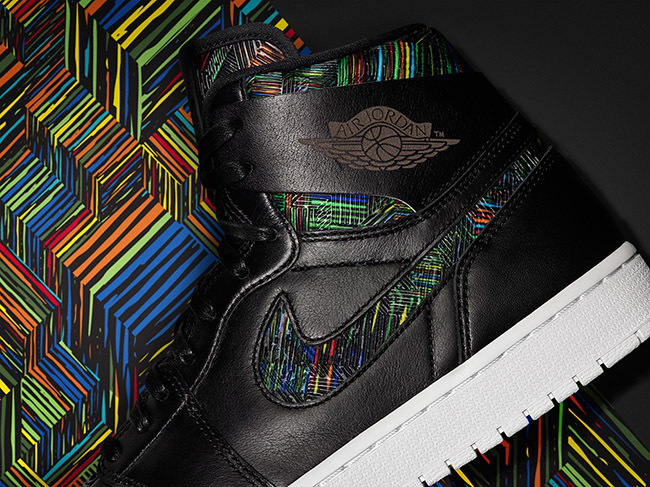 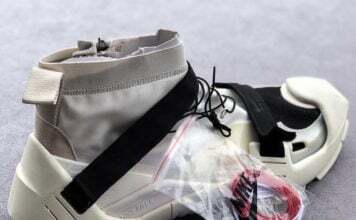 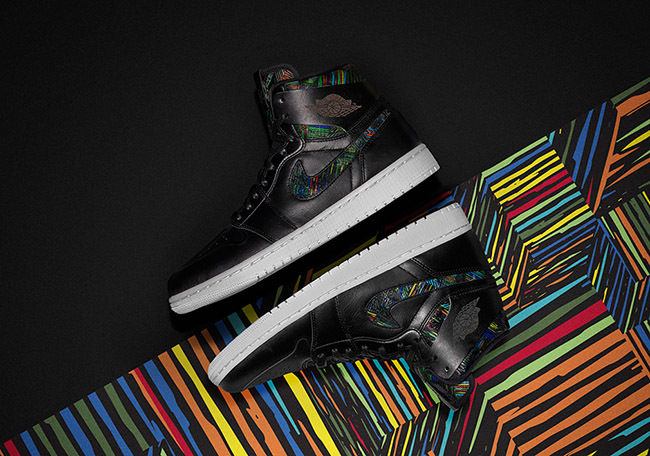 Jordan Brand will then have the Air Jordan 1 Nouveau, an exclusive Air Jordan 1 High for girls that releases in January. 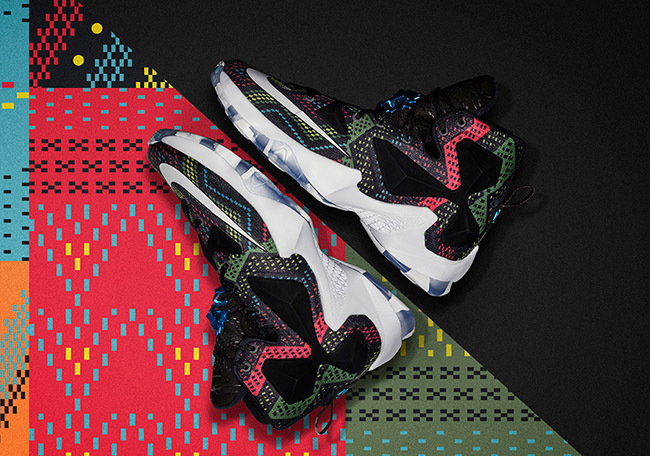 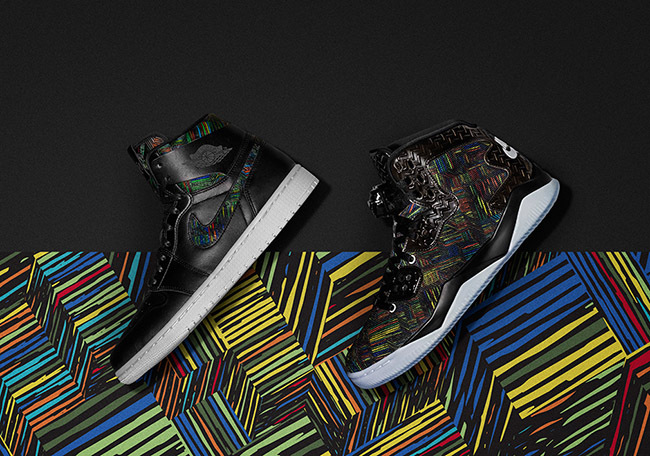 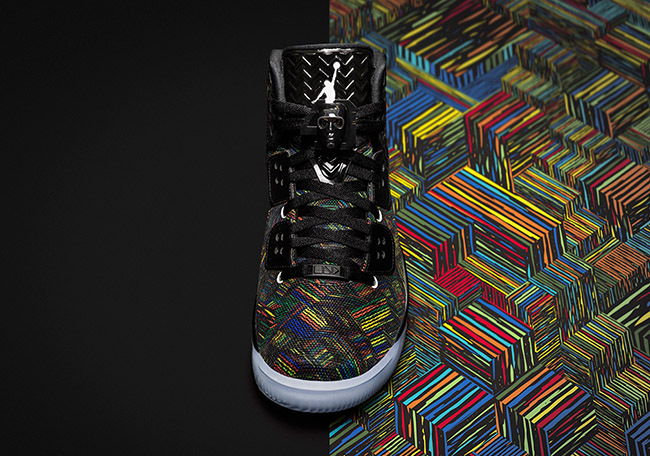 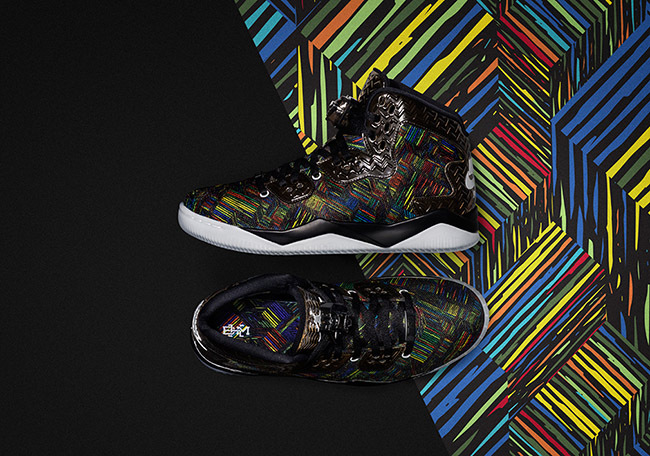 The Jordan Air Spike 40 is also apart of the BHM collection which will debut in February. 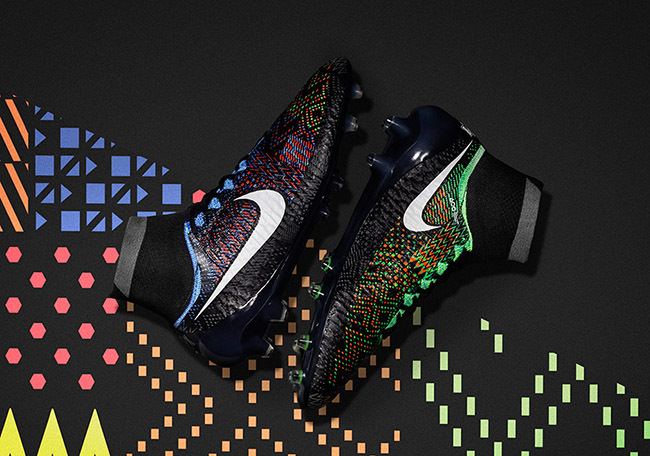 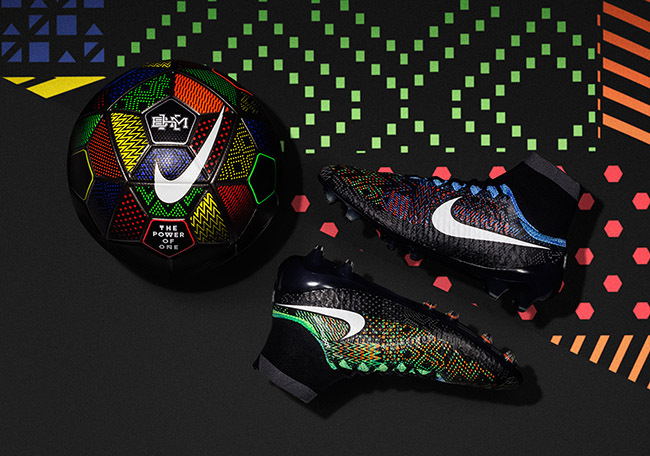 Nike will also visit other sports categories to get involved in the 2016 BHM collection which includes the Nike Air Flare, Nike Streak LT 3 and the Nike Magista Obra FG soccer boot. 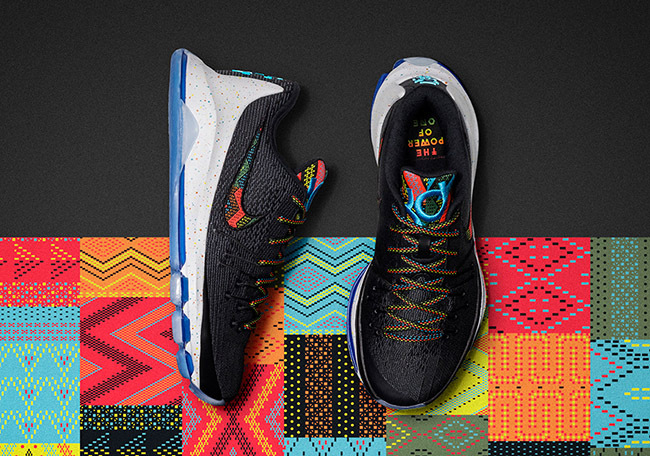 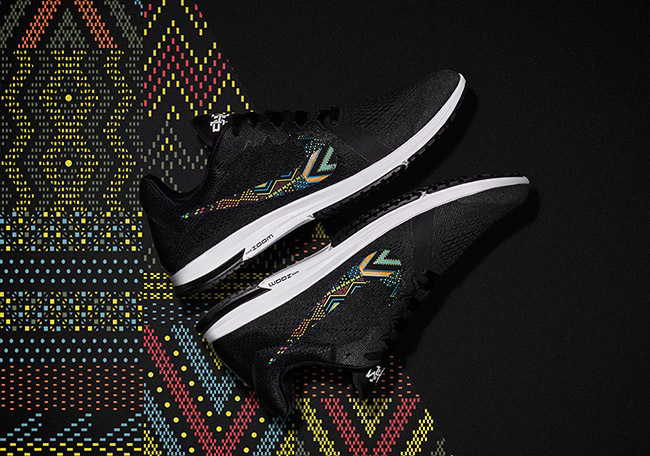 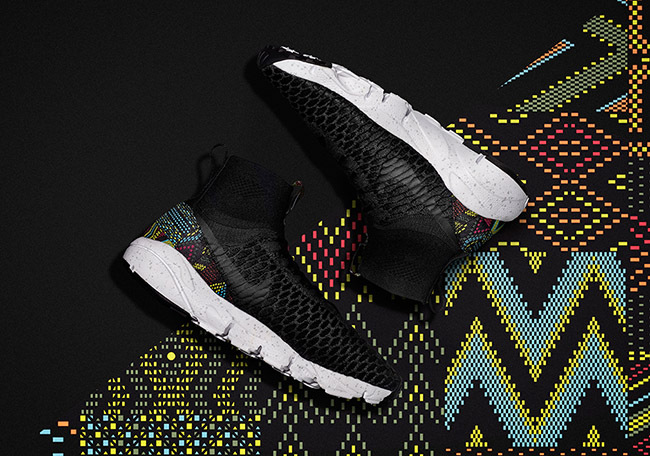 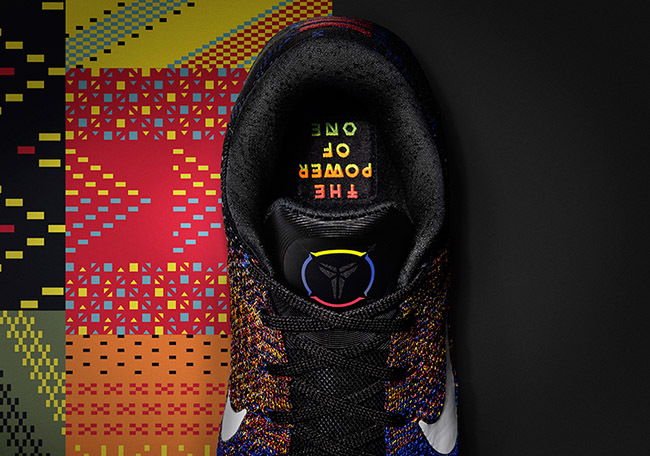 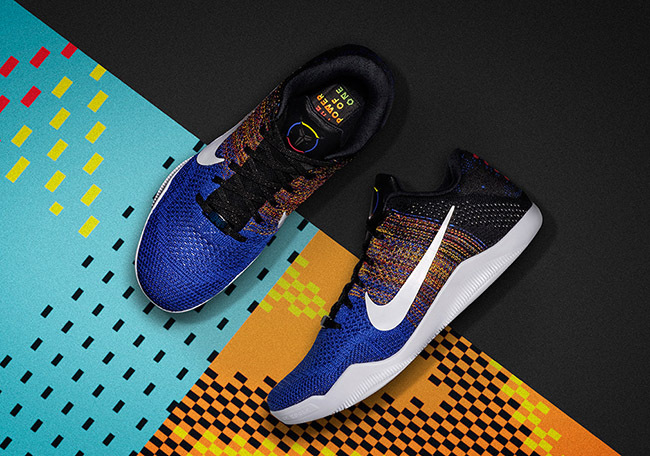 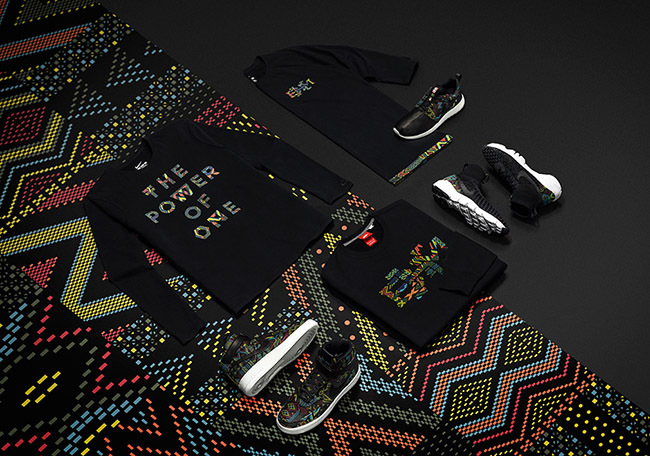 The Black History Month collection honors and celebrates Black heritage, in sport and beyond, around the world while also providing financial support to Nike’s Ever Higher Fund, which was created to bring mentorship, sport and all of its benefits to African American youth.